What do I need to do to be an Affiliate? All you need to do is fill out the online registration form at http://members.dcmnetwork.com/signup. 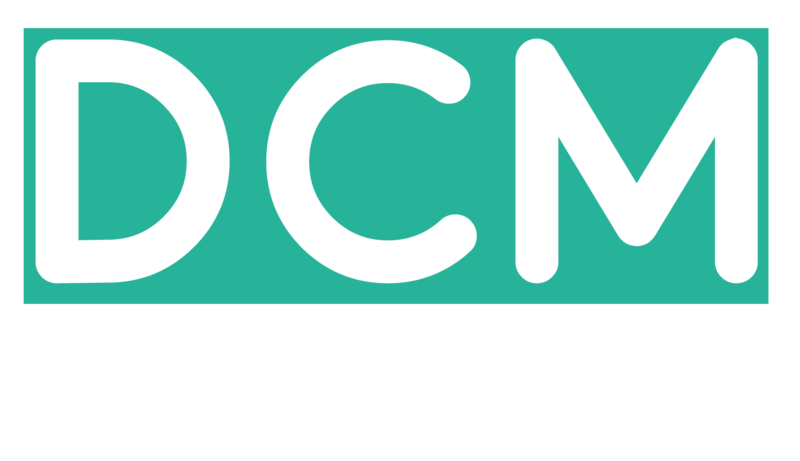 As soon as your application has been submitted,DCMnetwork will need to manually approve it, a process that could take up to 3 working days. You will be notified via email when your application has been approved (or declined). Can I choose which advertisers and offers to promote? How can I make money from Affiliate Marketing? Can I earn without a blog or a website? How to open a product feed in Arabic? How can affiliate add affiliate Sub ID?